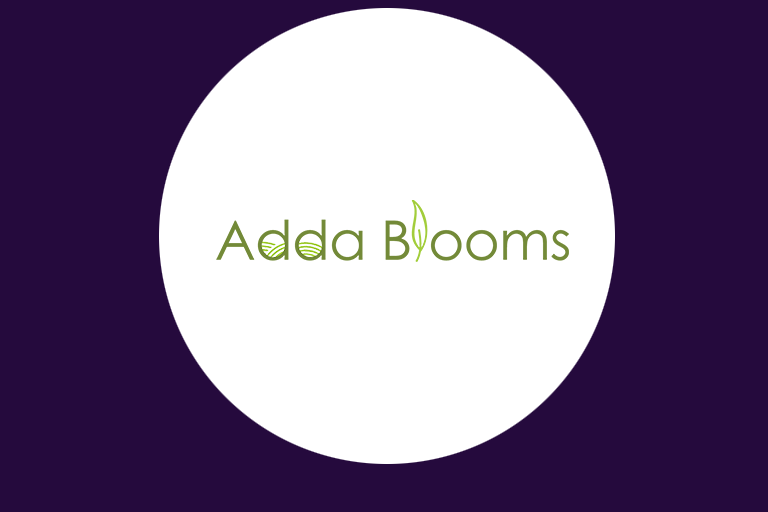 AddaBlooms is committed to bringing you natural and ancestral foods from the African continent that have high nutrient density, vitamins, and minerals. We are passionate about supporting and nurturing people’s healthy journey with organic foods. At AddaBlooms, we bring you natural foods from the African continent that supports your health and well being. In such a fast paced and busy world that demands so much of our time, mind, and body; we do not often pay attention to the foods we consume. We leave our health to eating what we can grab on the go and we take for granted the choices to nourish our bodies with nutrient dense and whole foods that bring healing and power. At AddaBlooms, we encourage you to start from a plant based diet. We bring you native food plants from Africa that has fed people for hundreds of years. The continent is home to many natural ancestral foods. These foods carry nutrients and vitamins that connect you to a way of eating that is powerful in flavour, simple, and ancient. We are sharing what our ancestors ate many years ago.